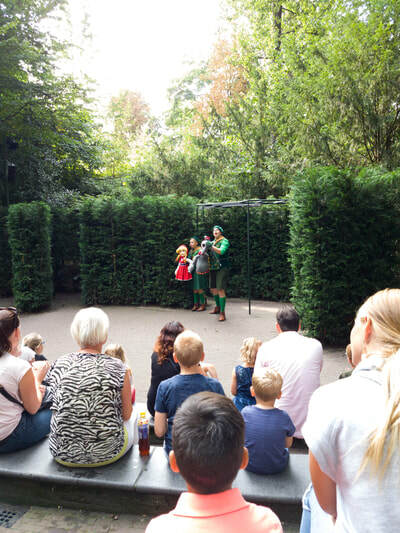 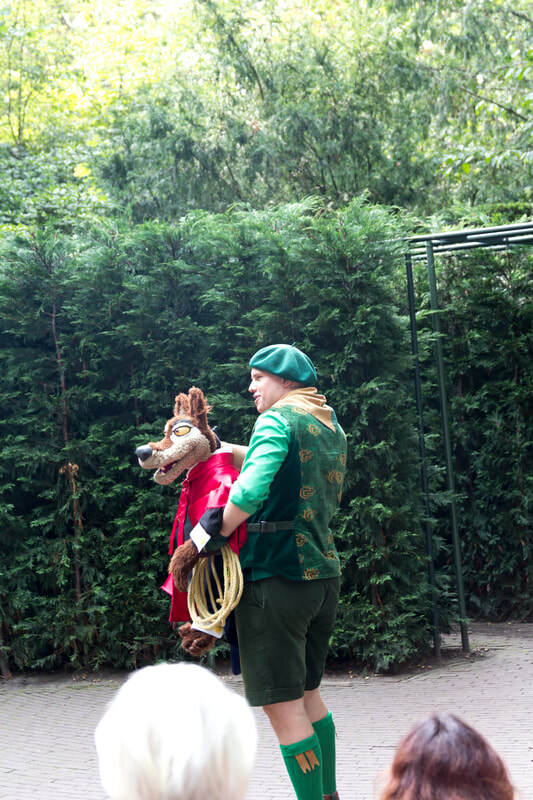 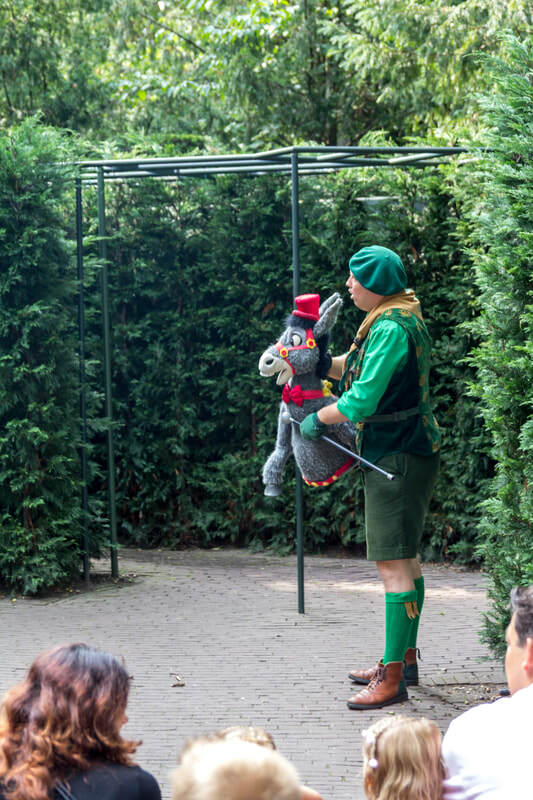 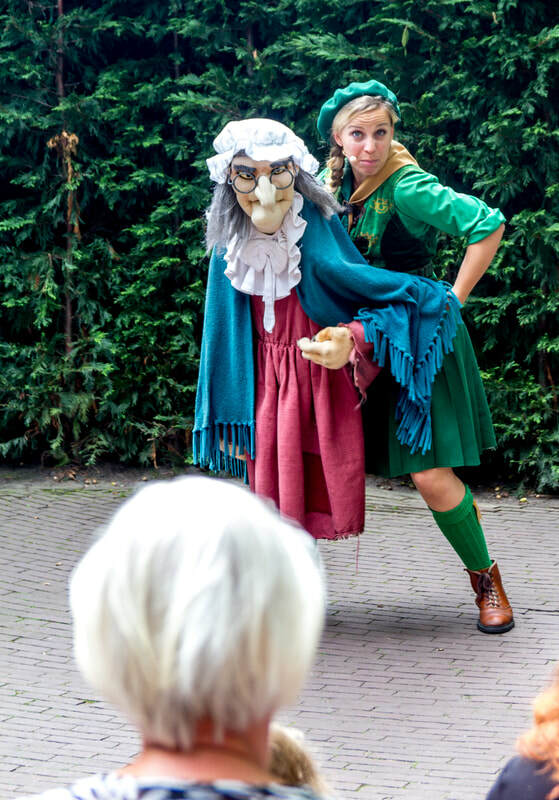 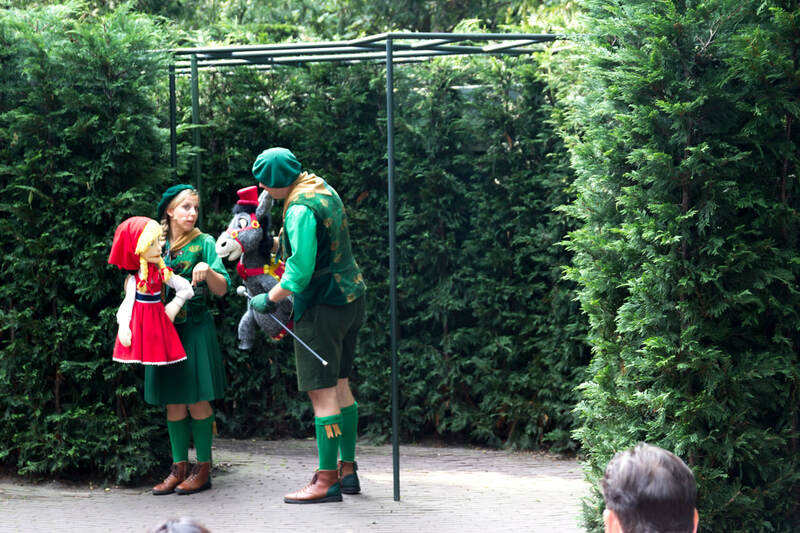 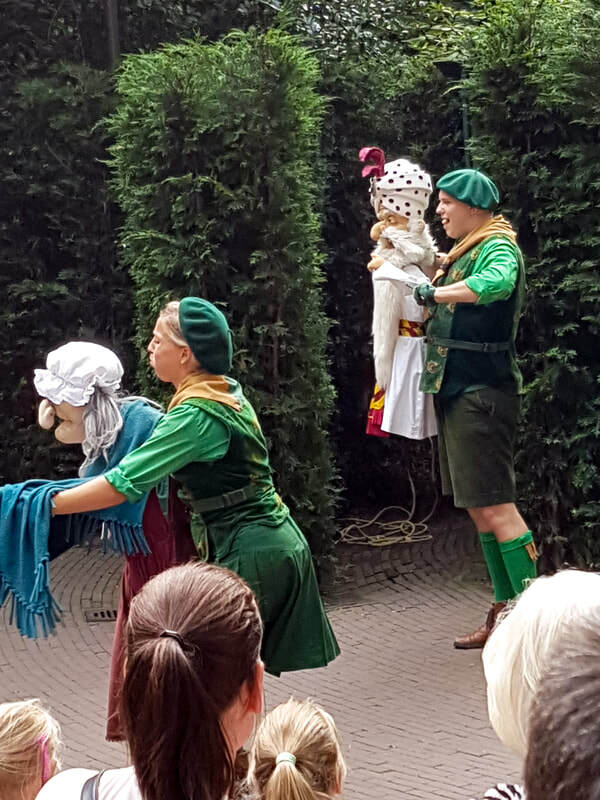 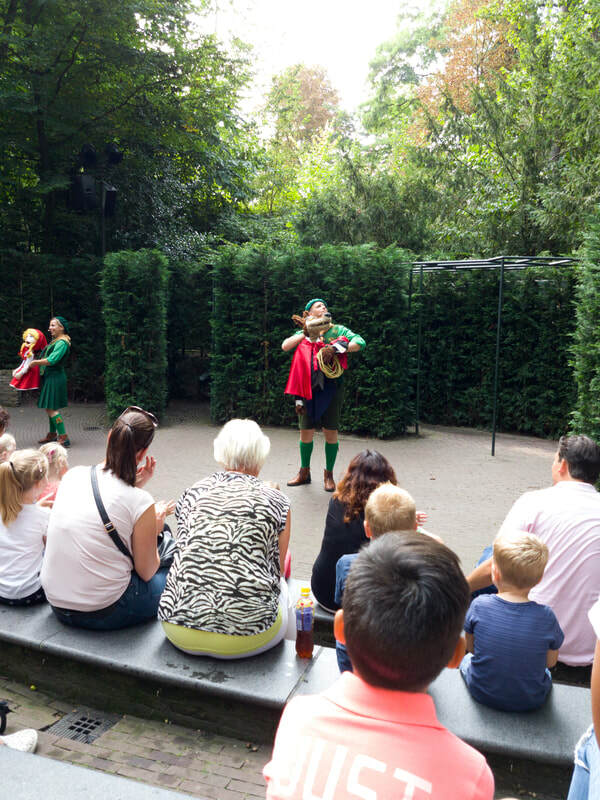 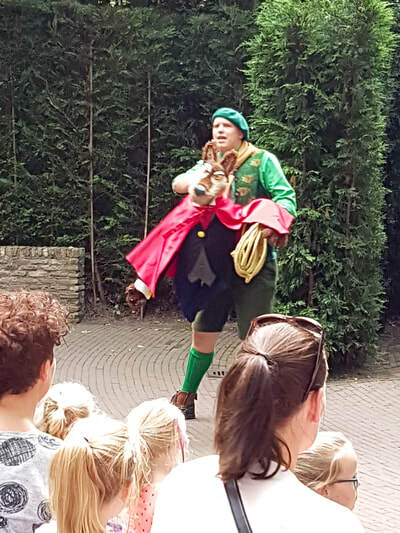 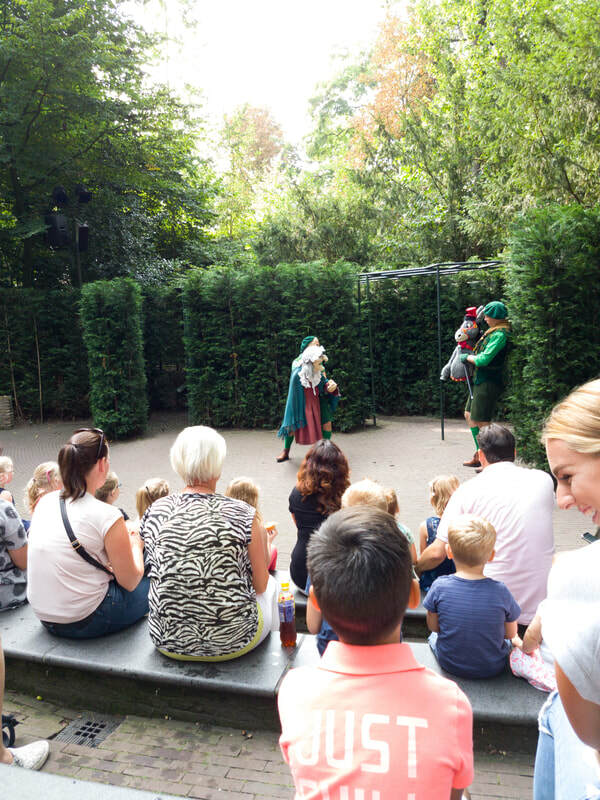 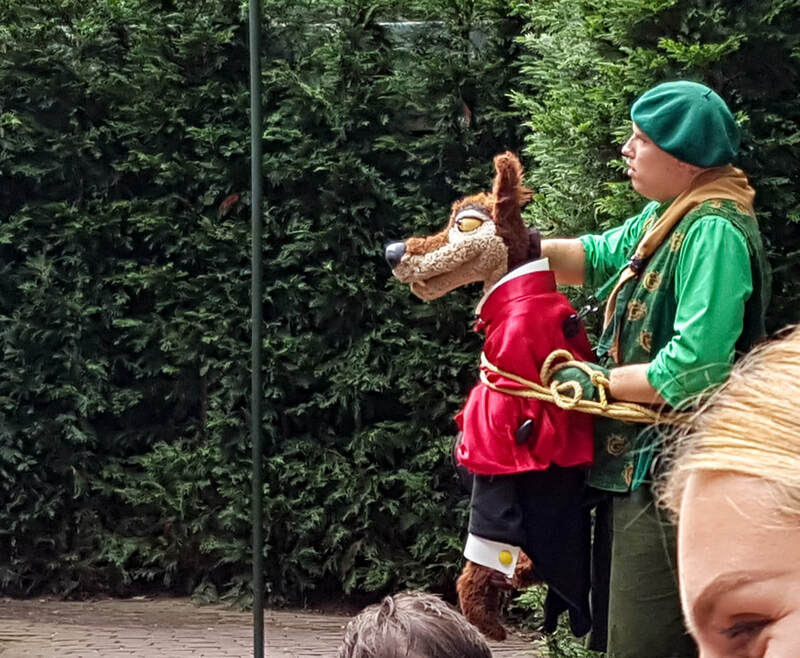 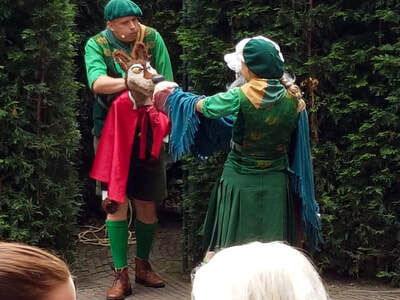 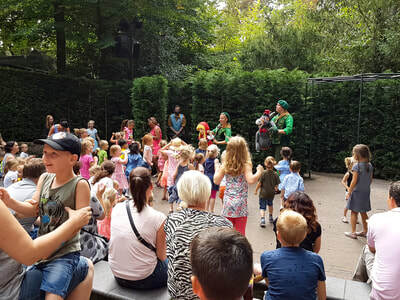 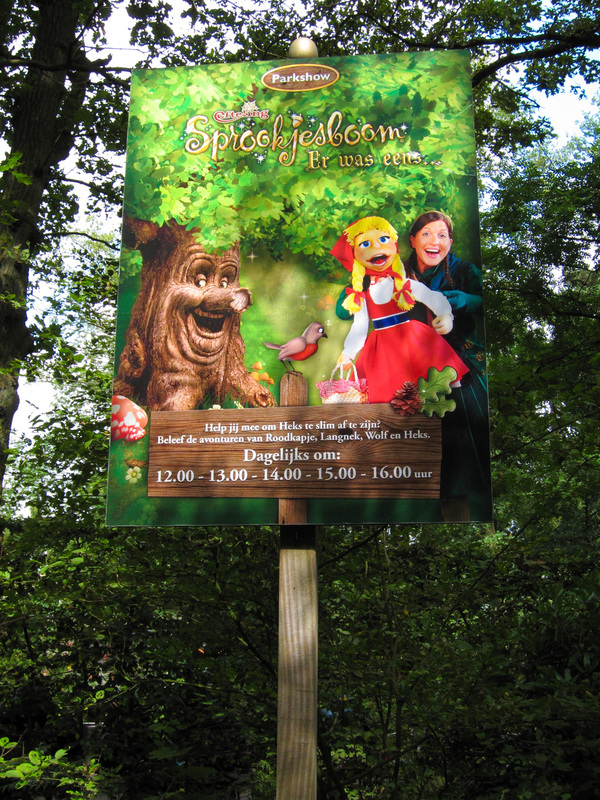 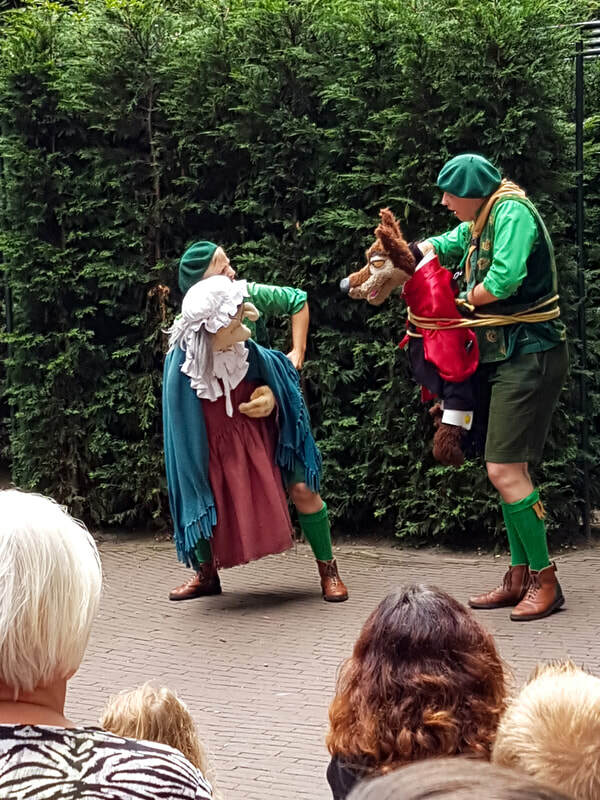 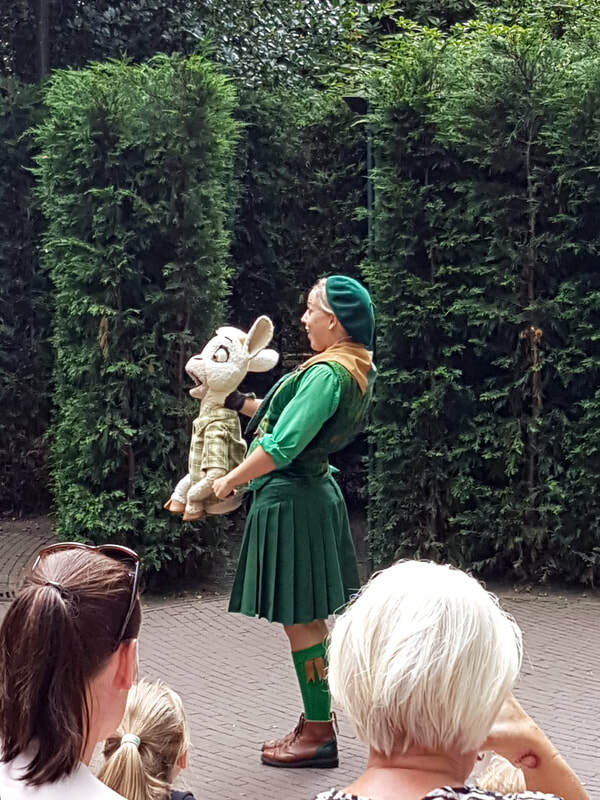 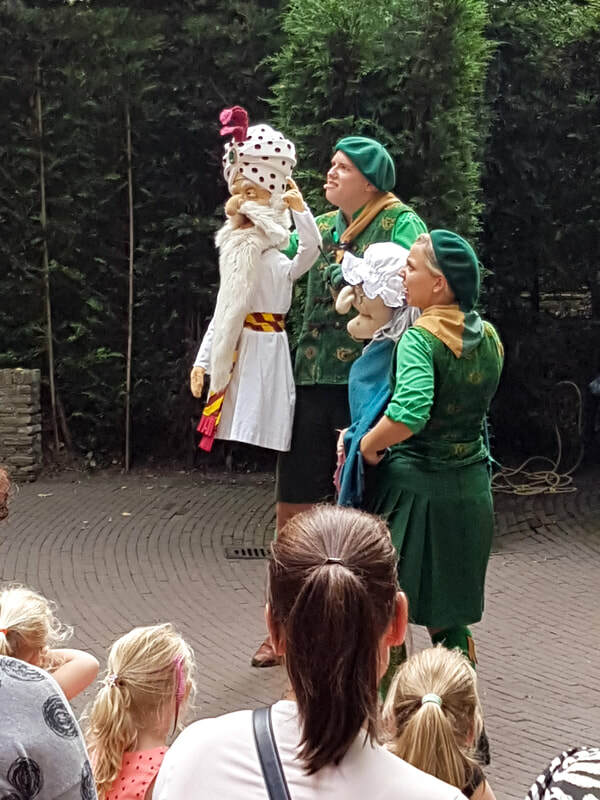 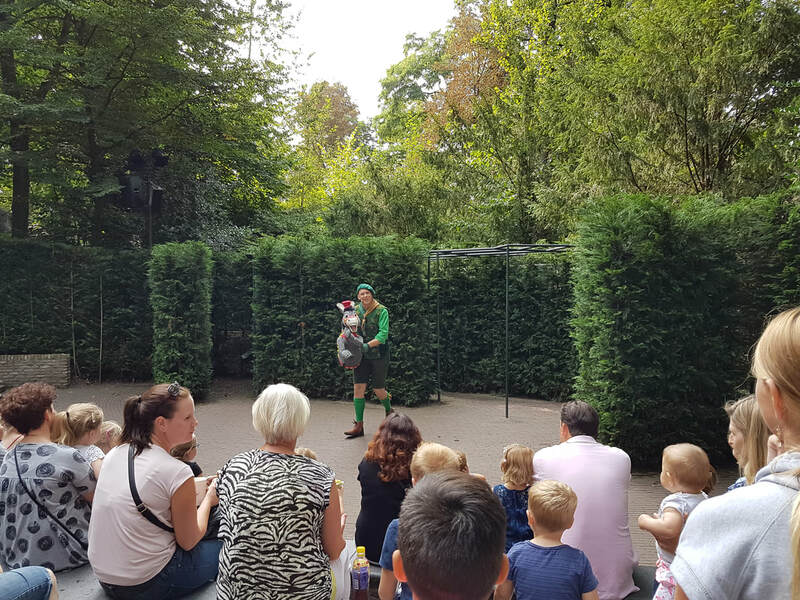 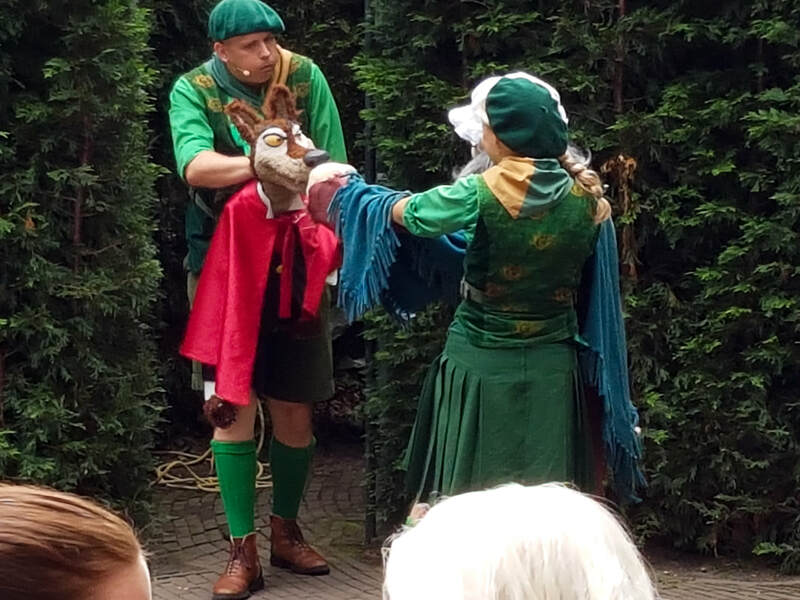 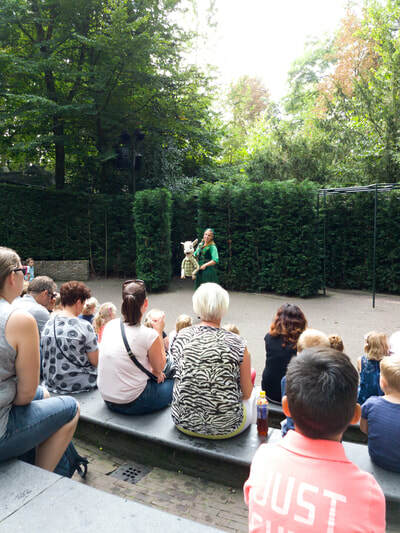 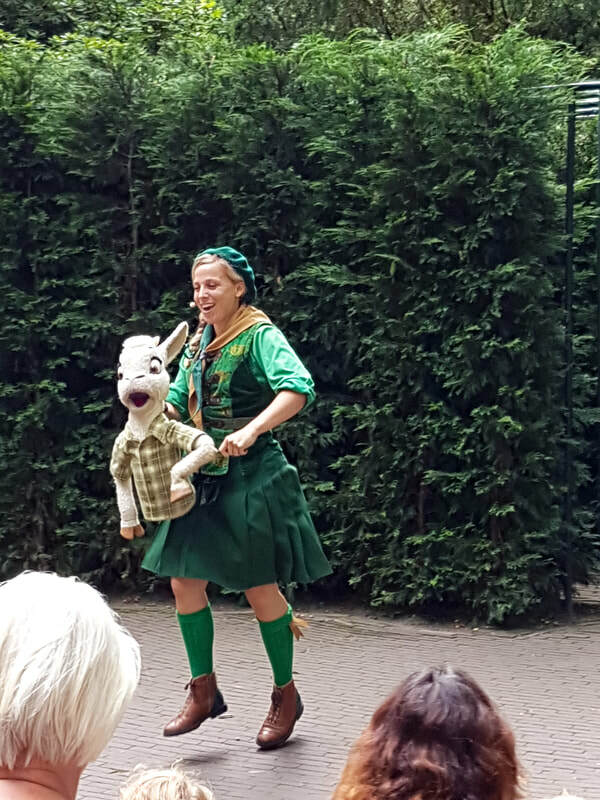 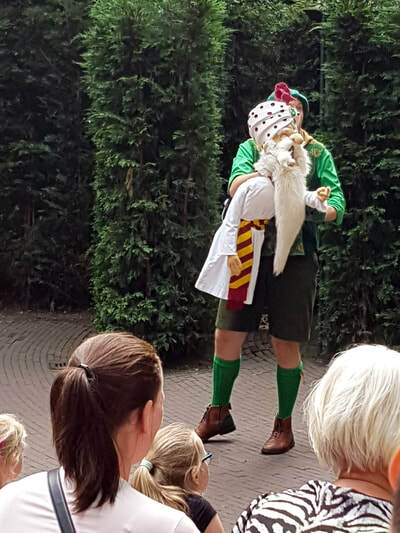 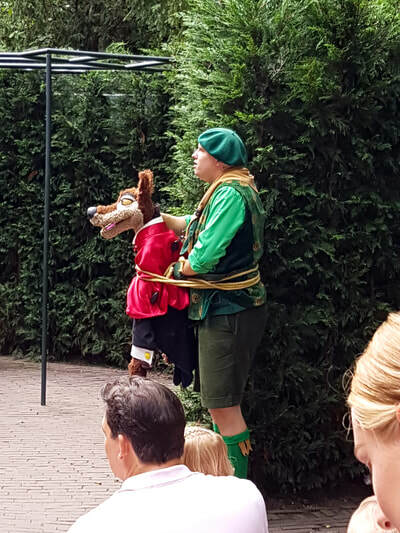 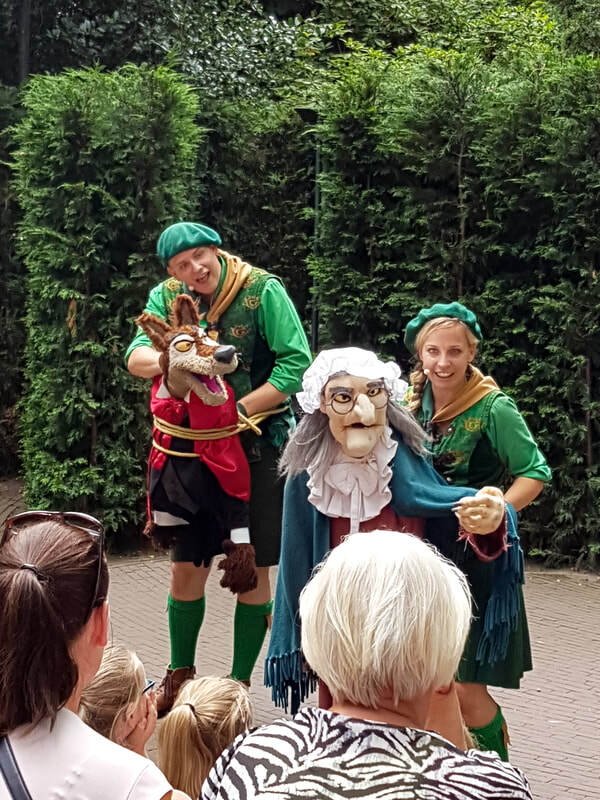 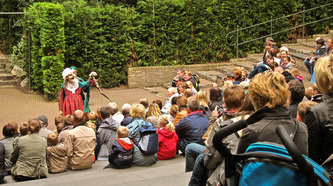 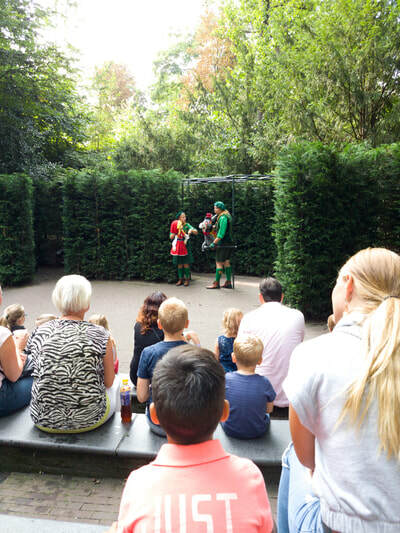 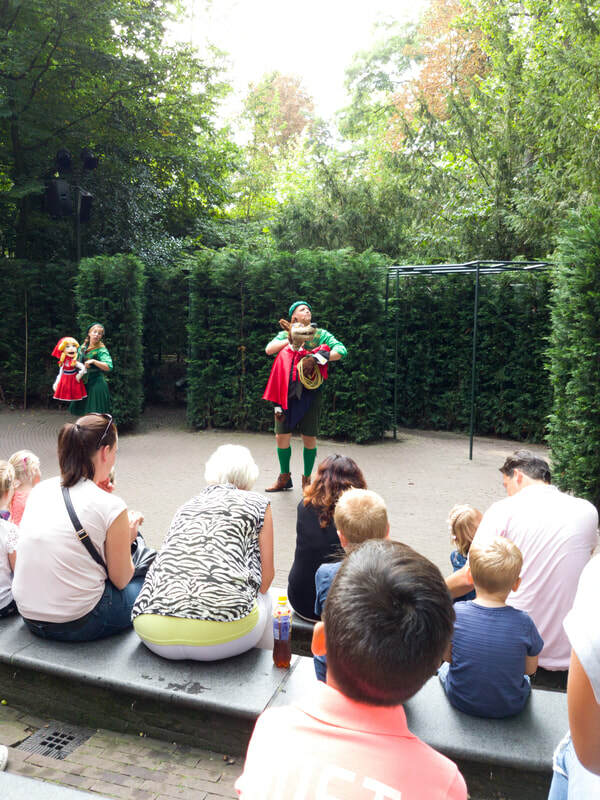 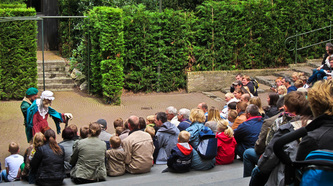 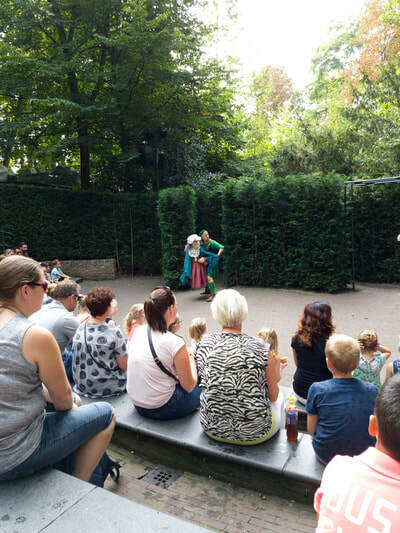 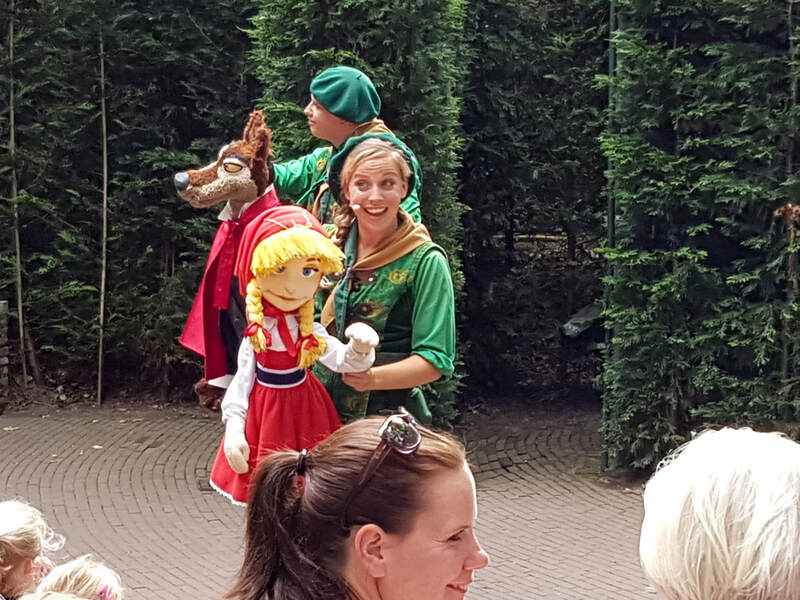 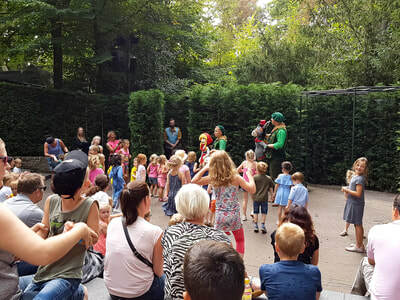 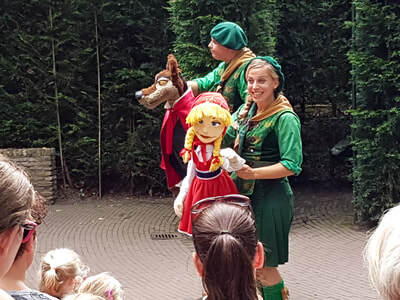 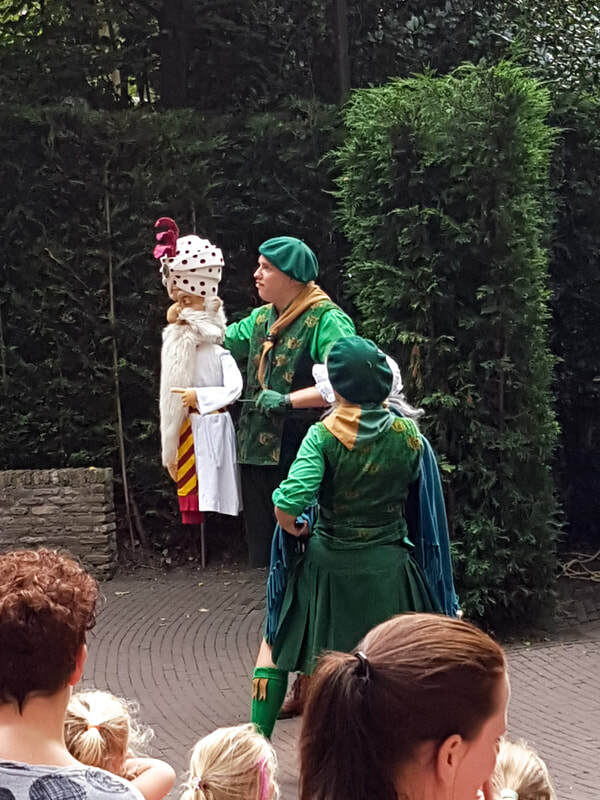 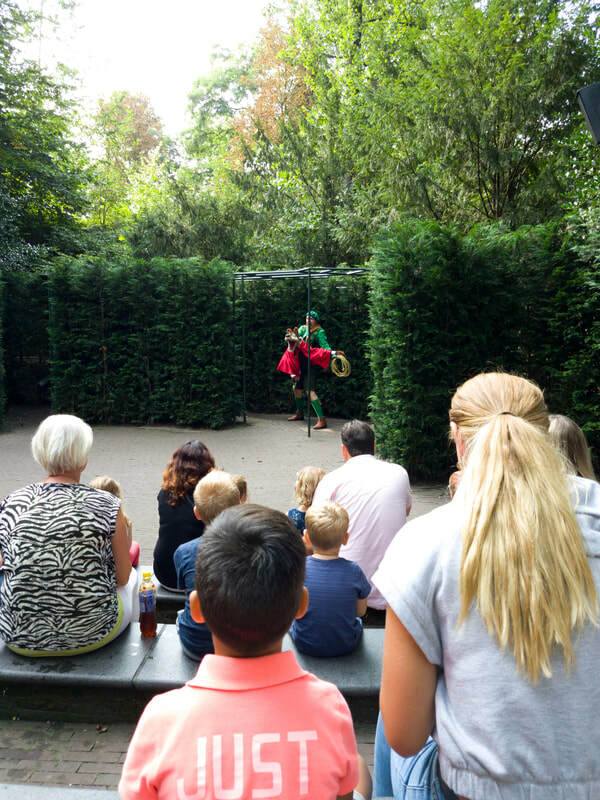 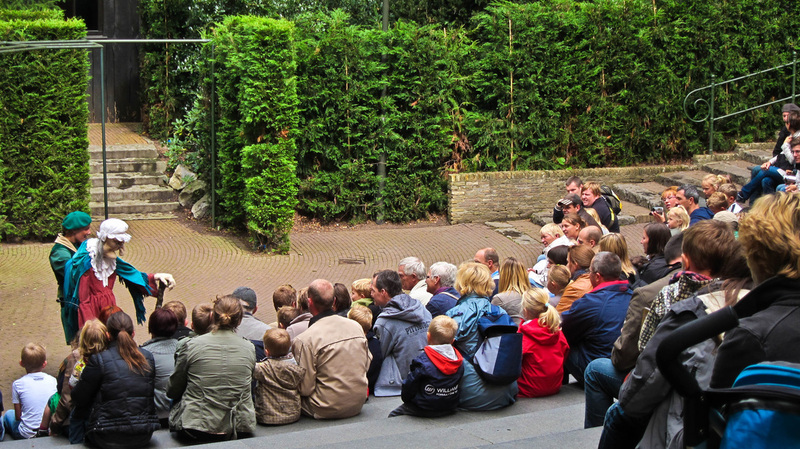 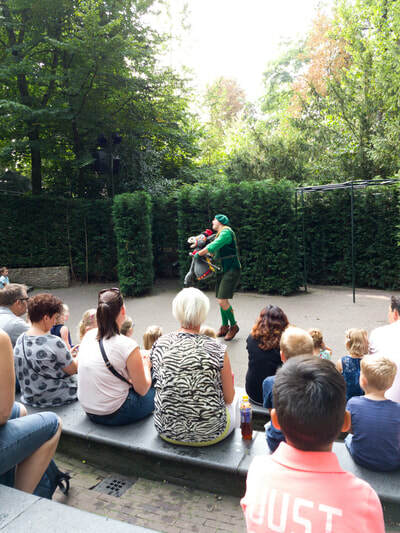 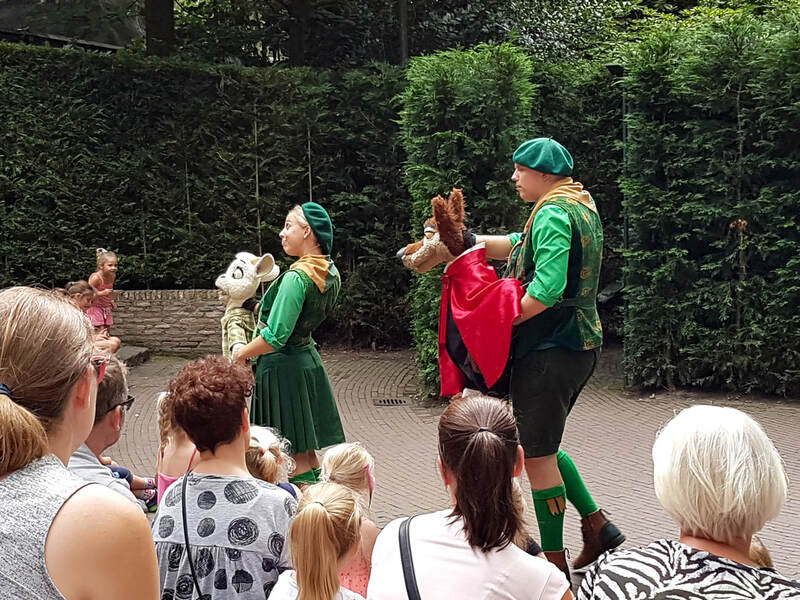 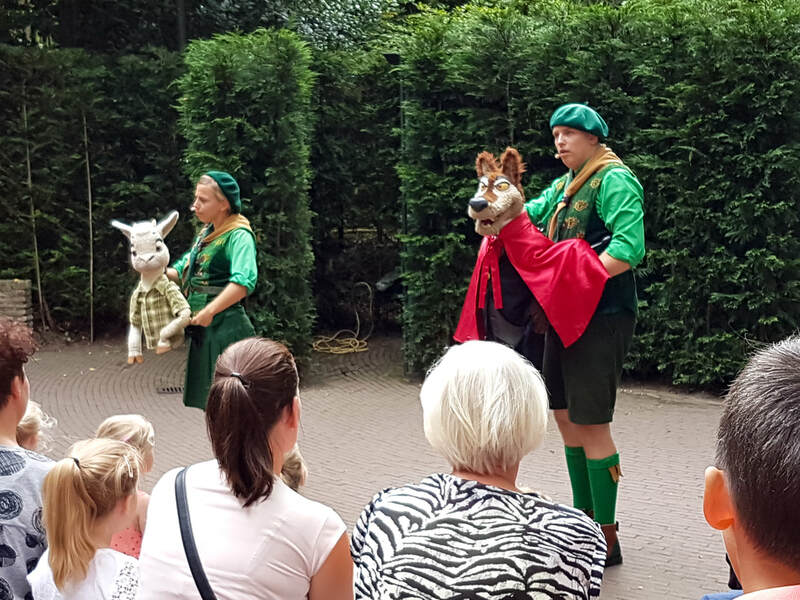 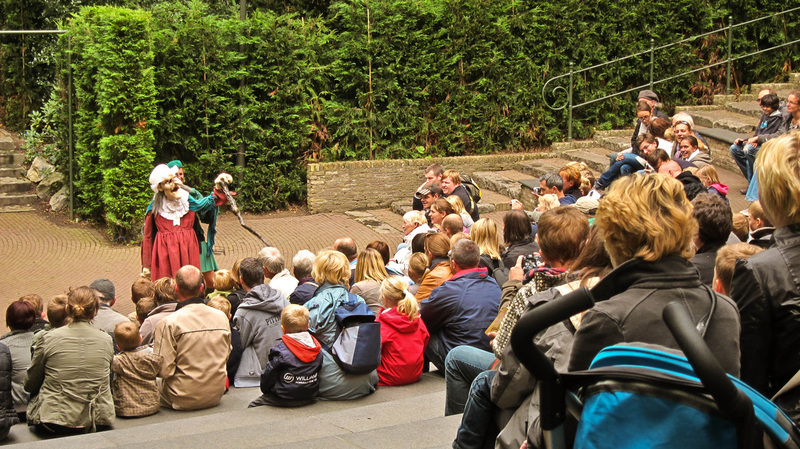 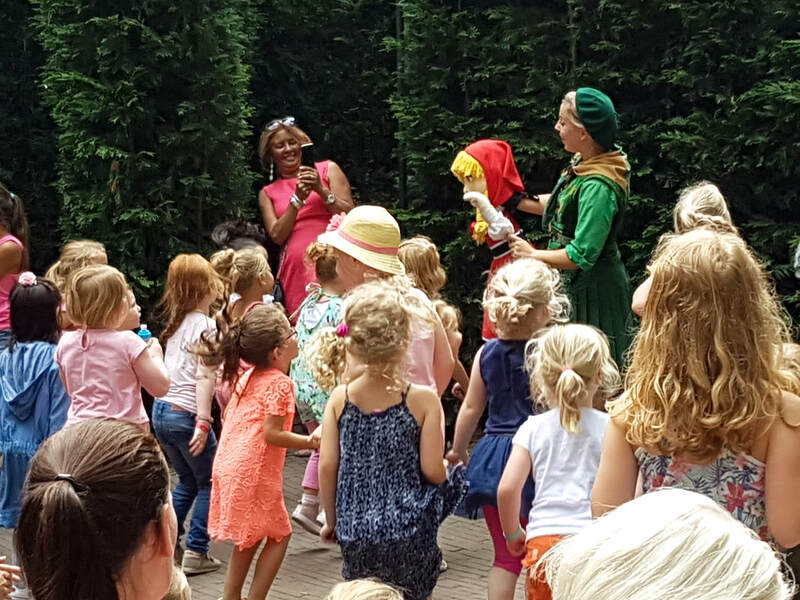 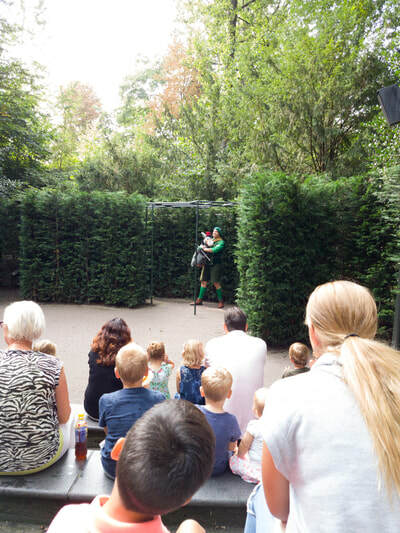 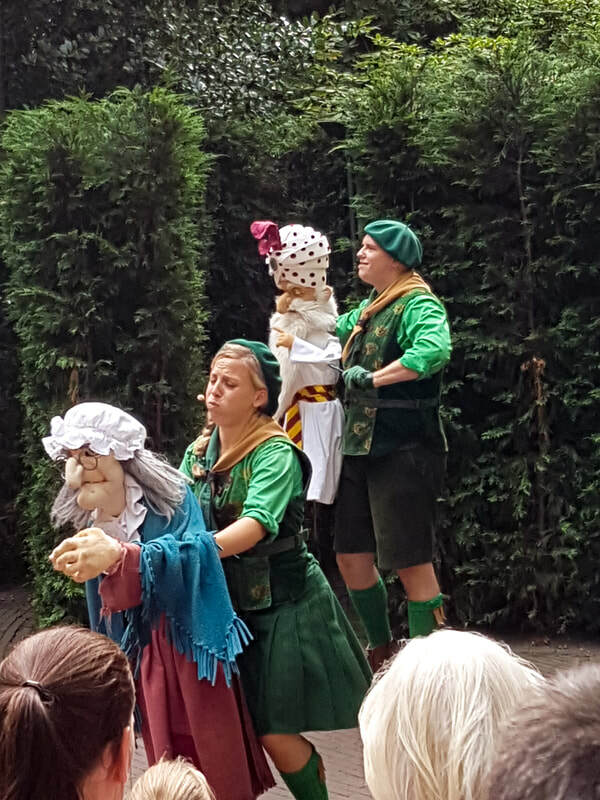 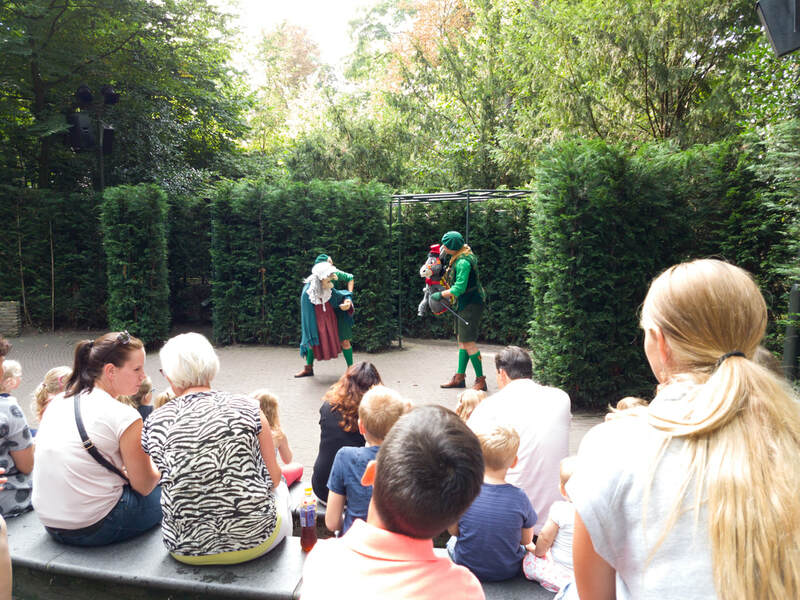 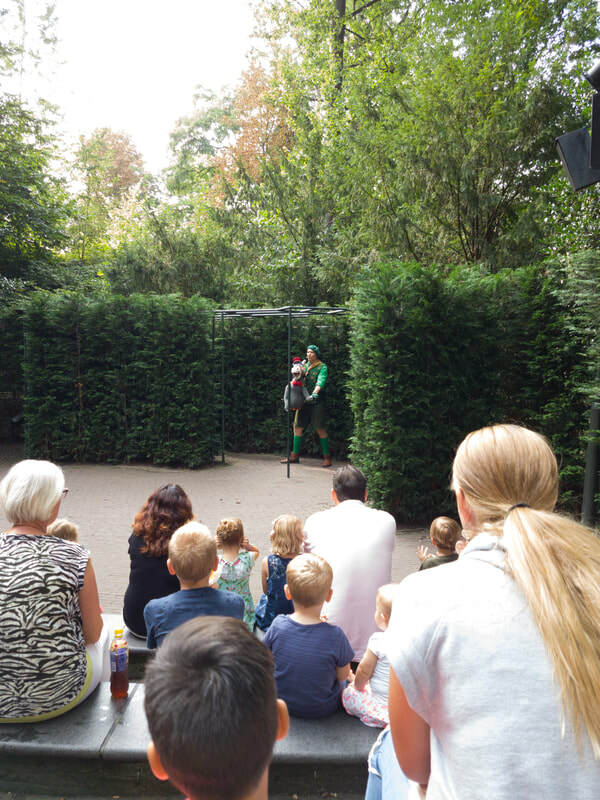 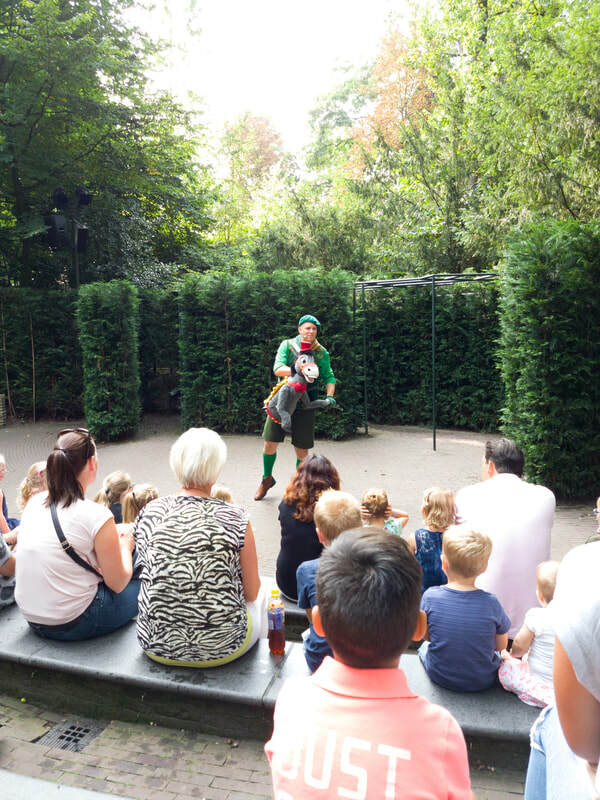 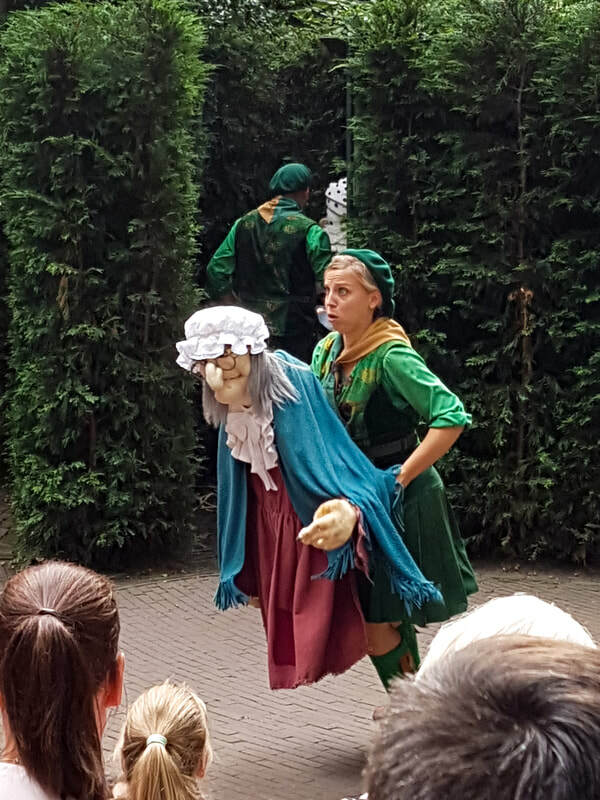 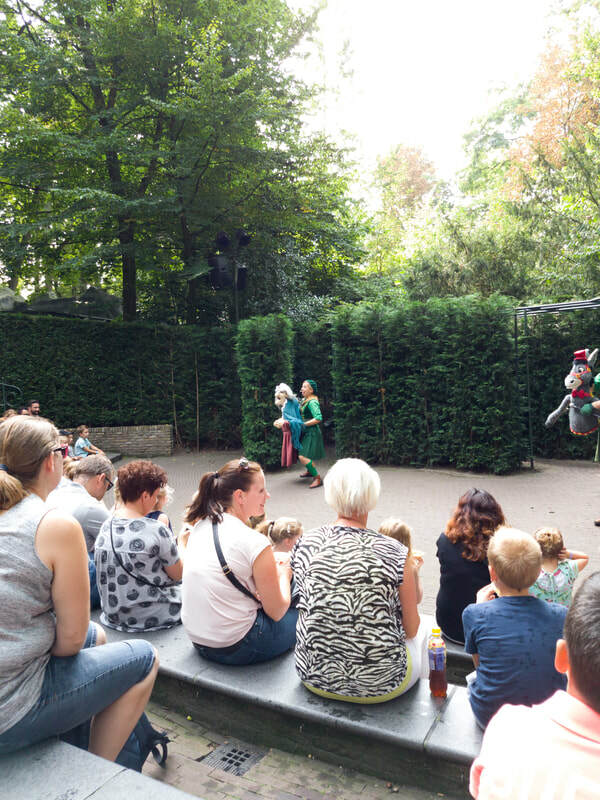 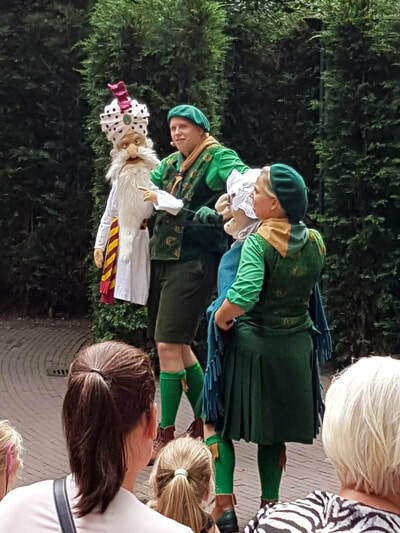 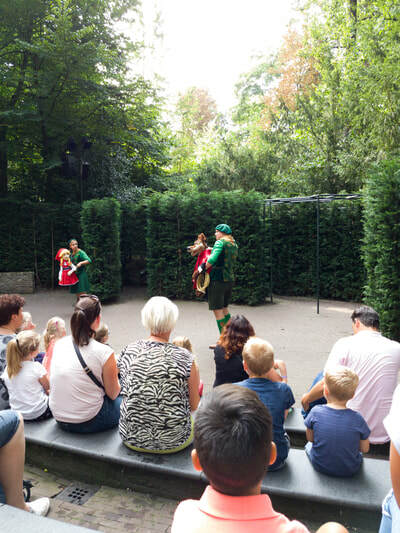 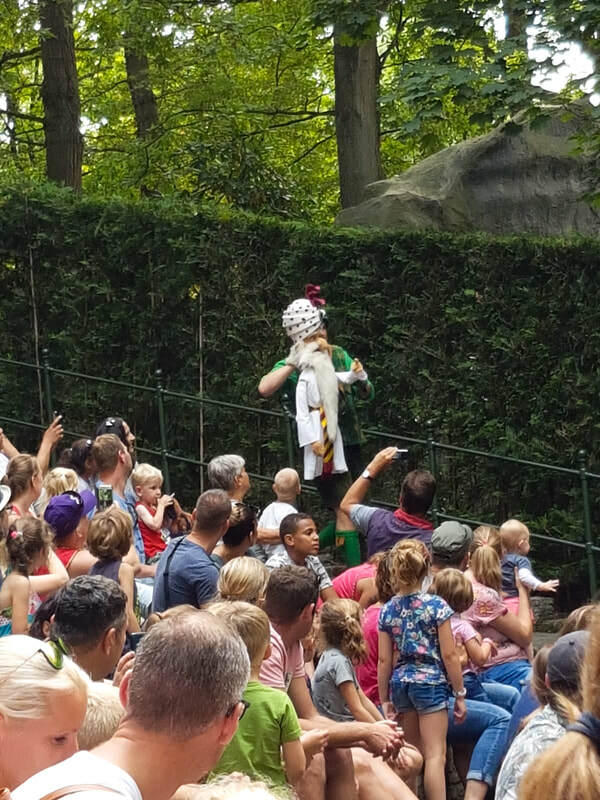 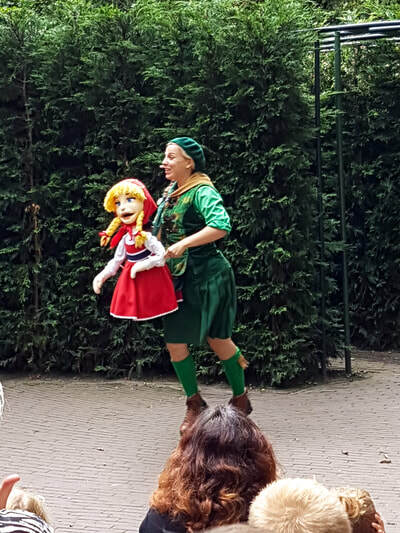 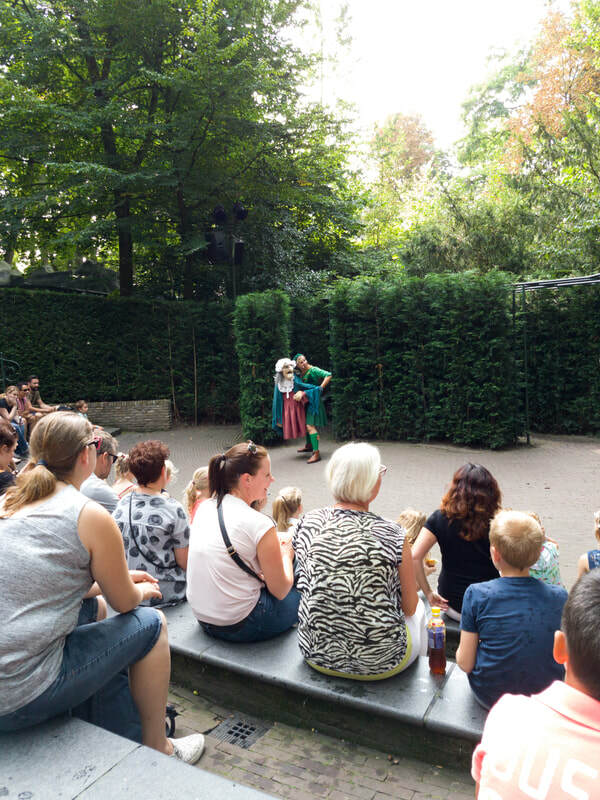 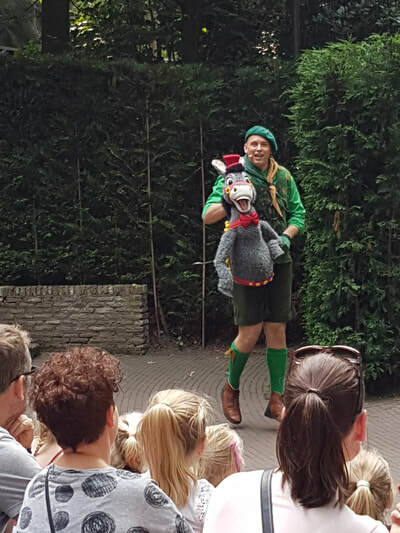 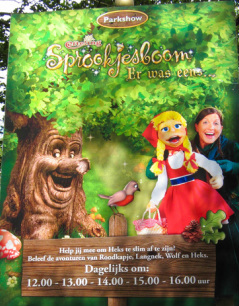 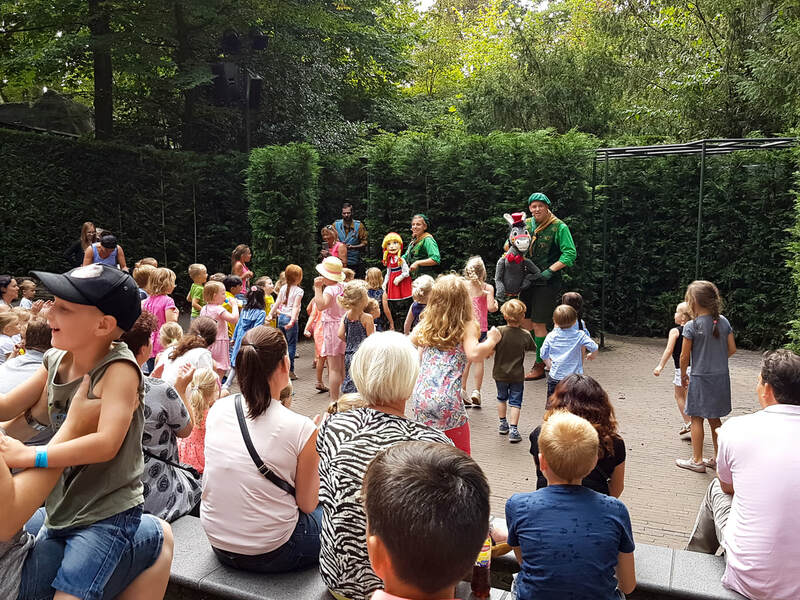 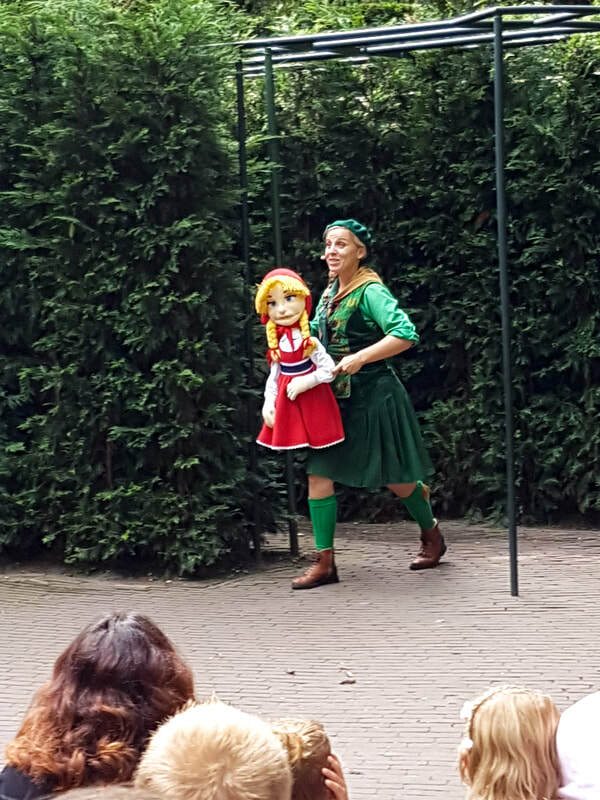 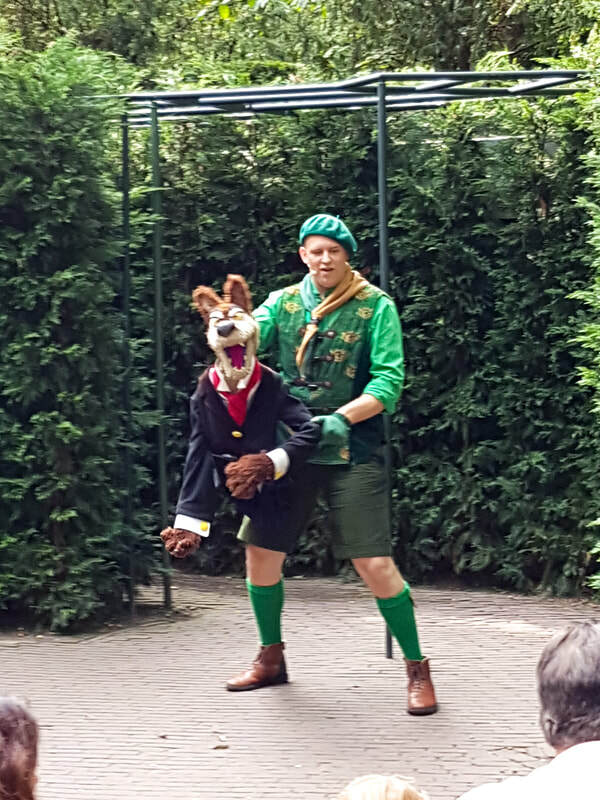 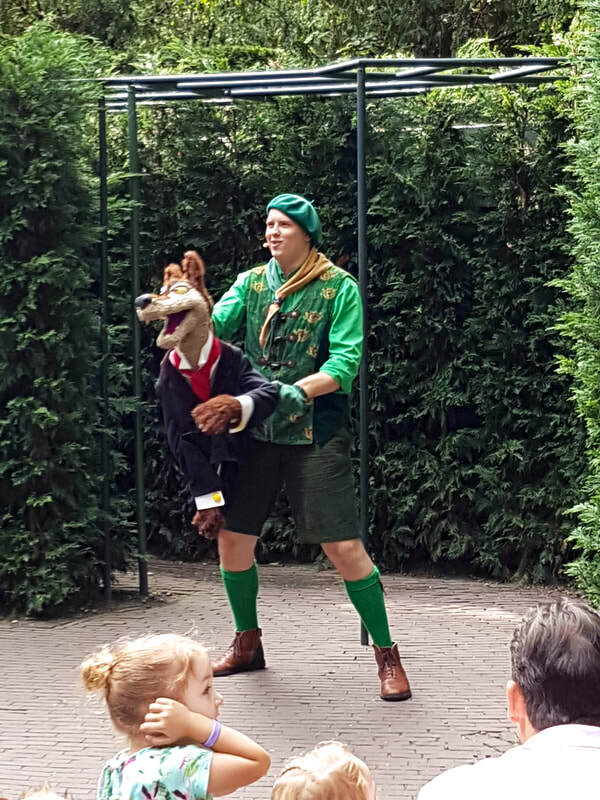 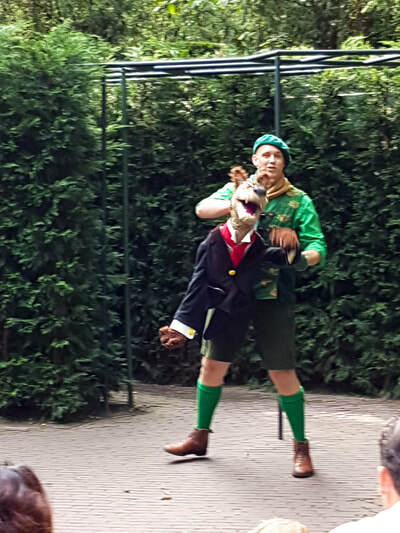 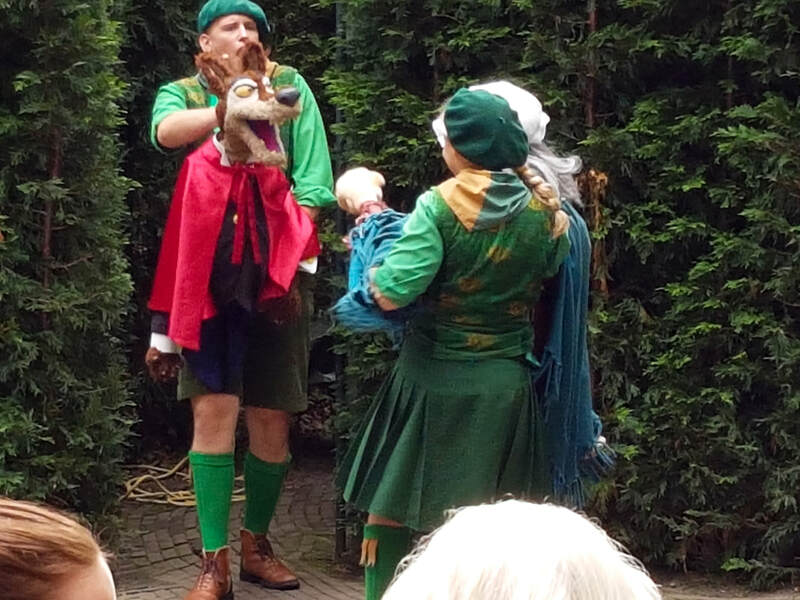 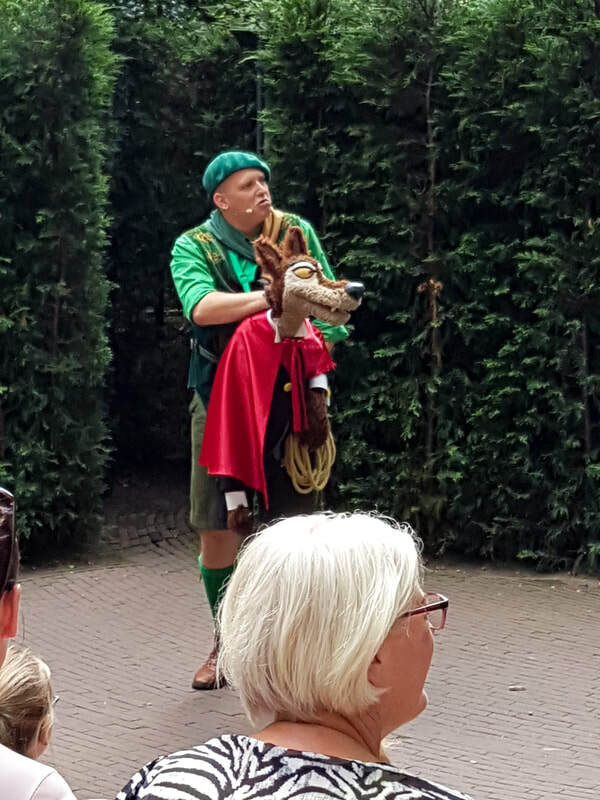 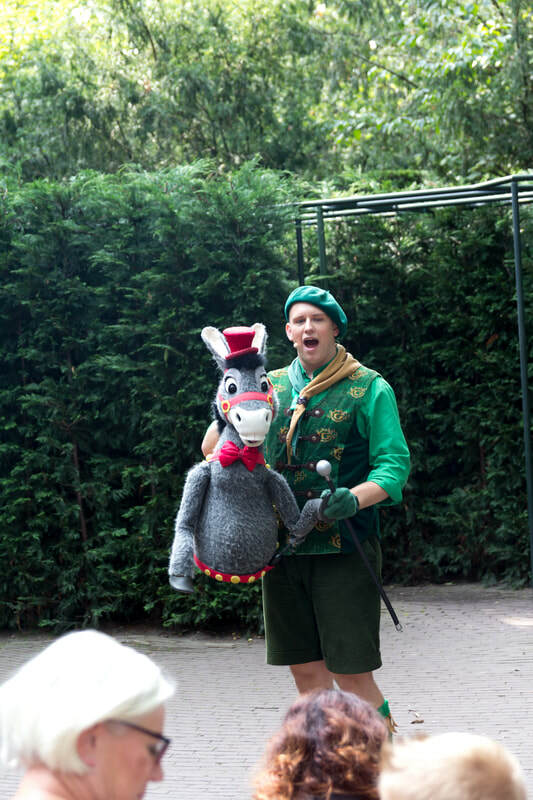 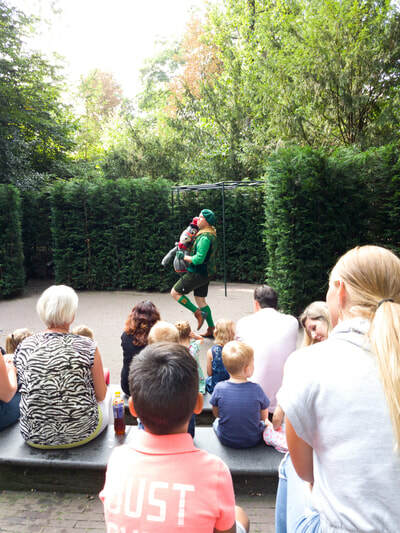 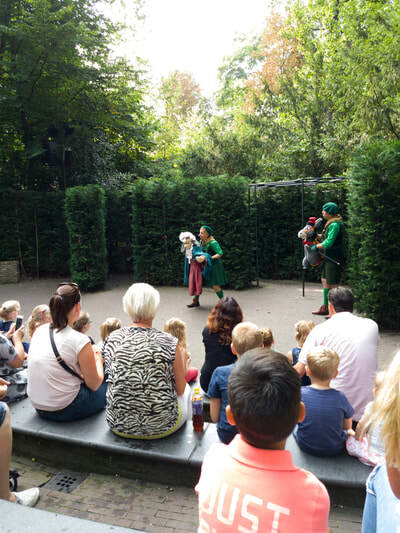 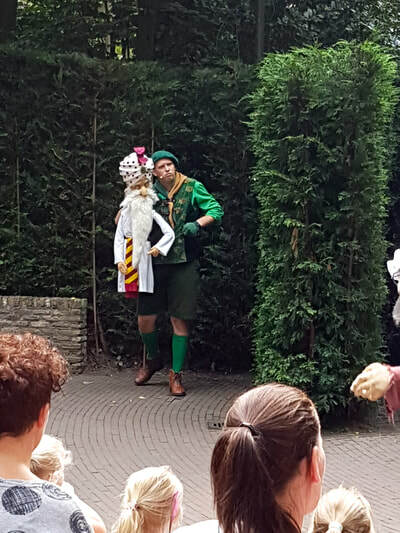 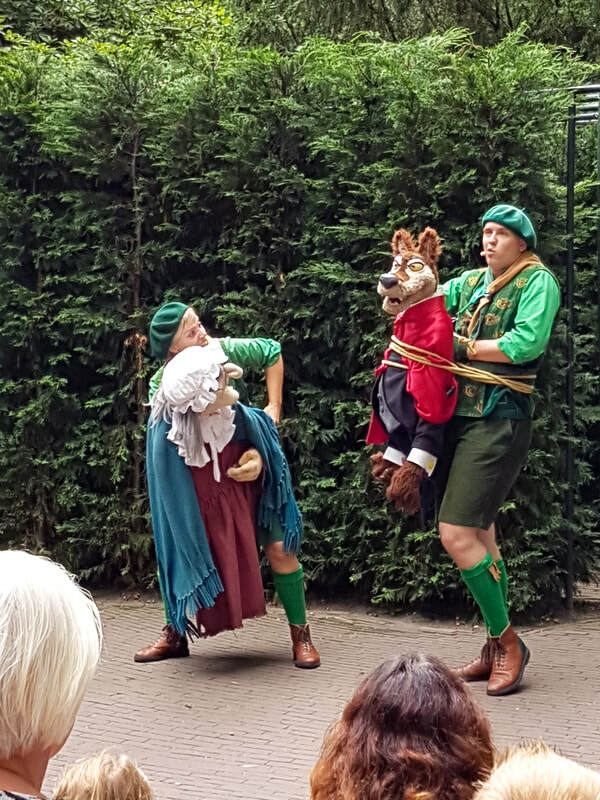 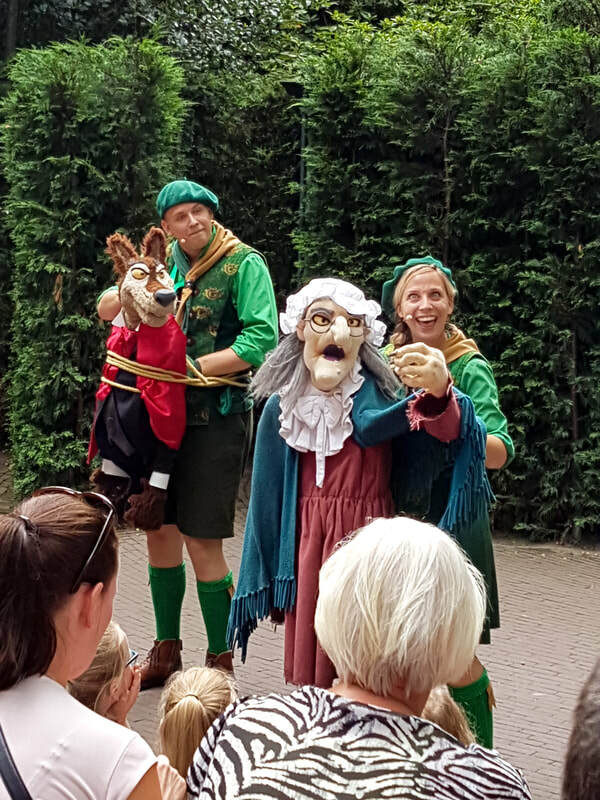 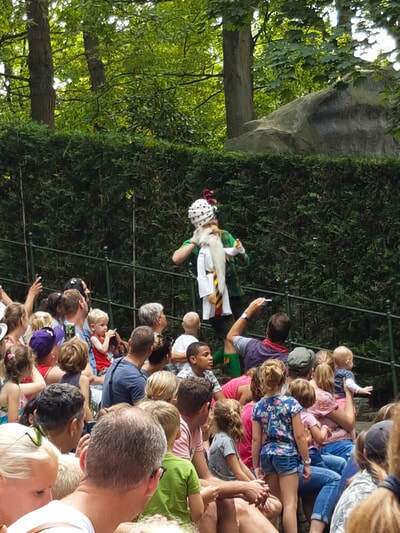 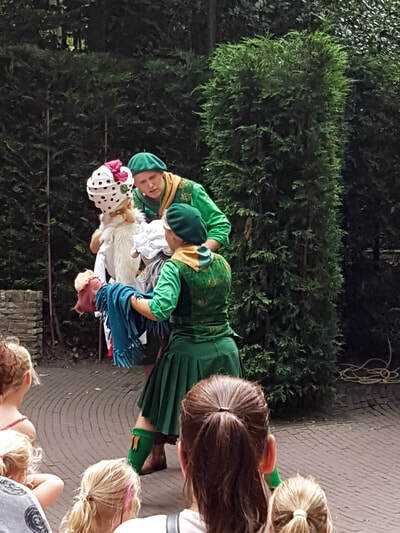 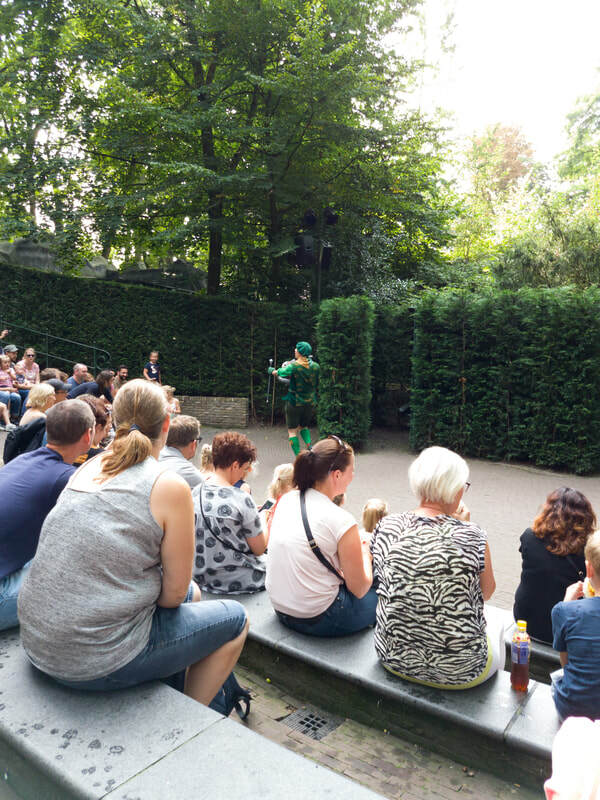 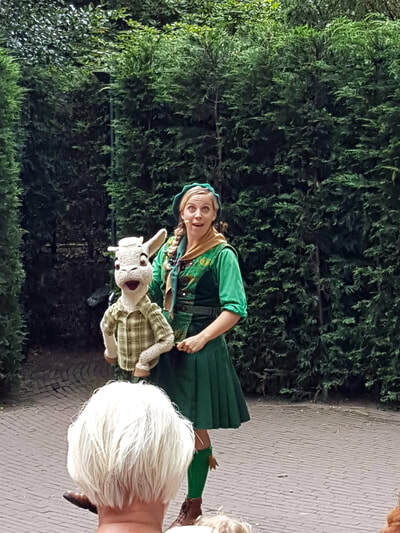 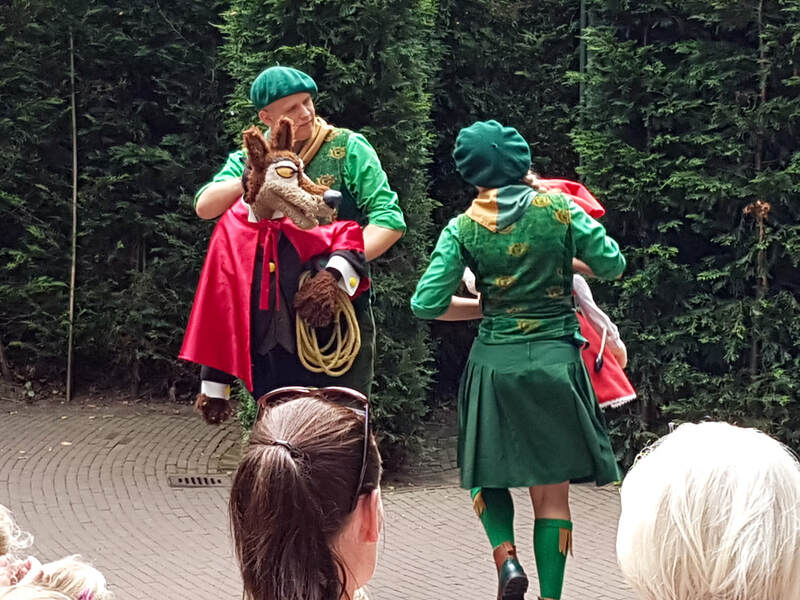 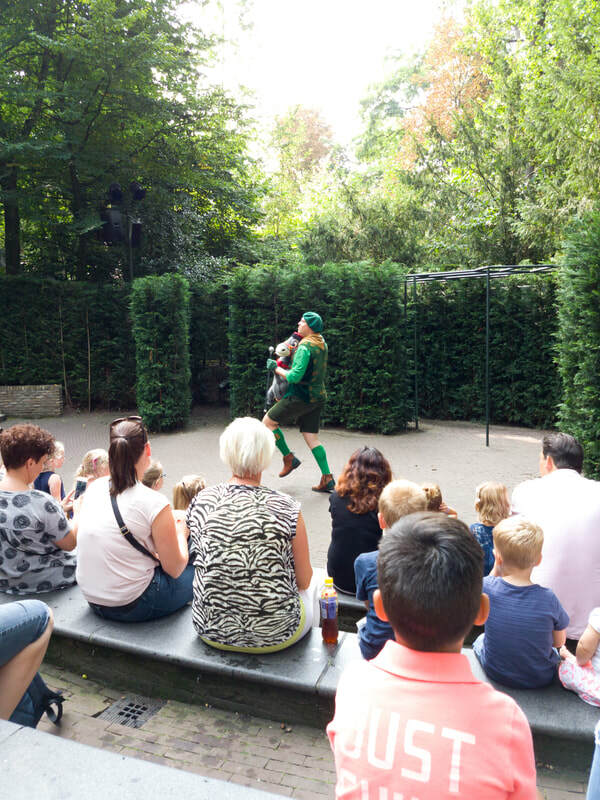 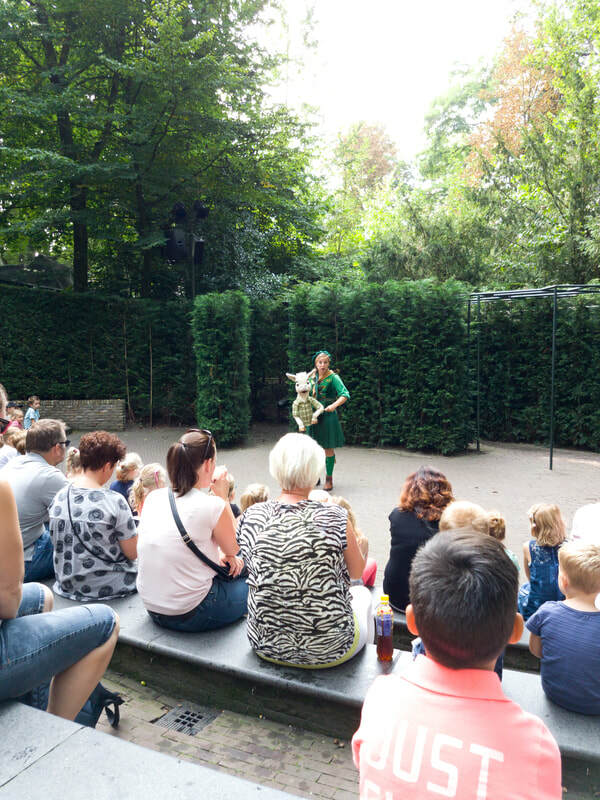 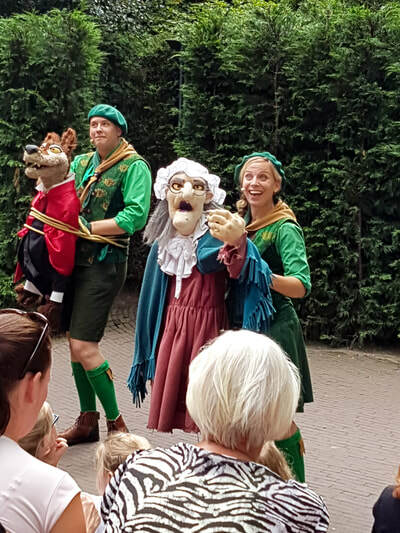 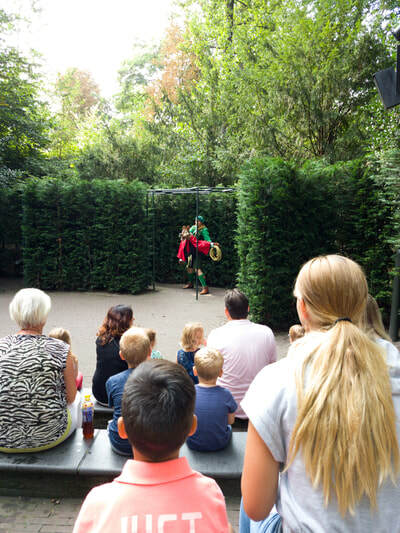 The puppet shows features characters you may have seen elsewhere in the fairy tale forest. 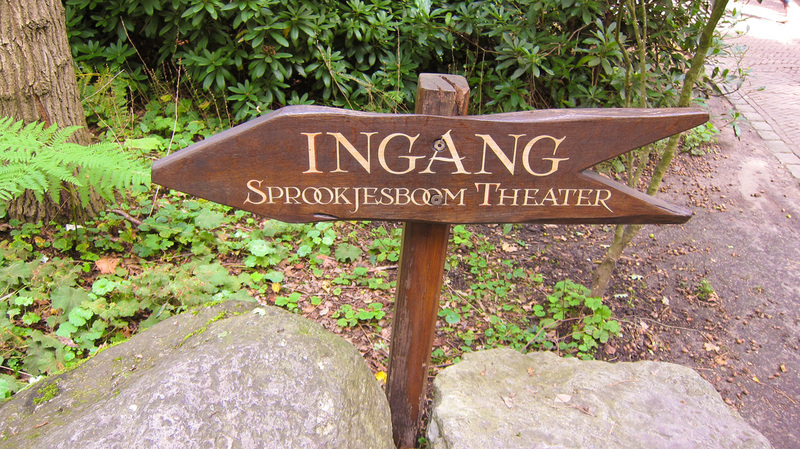 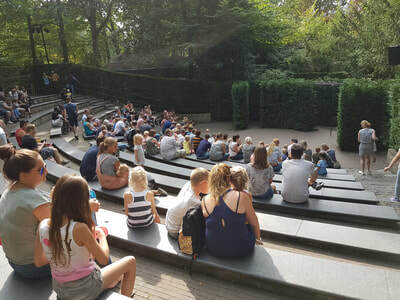 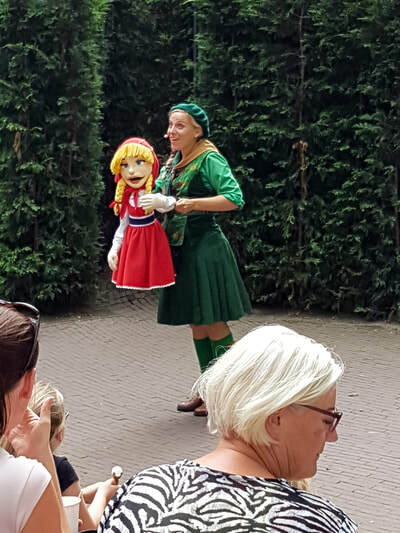 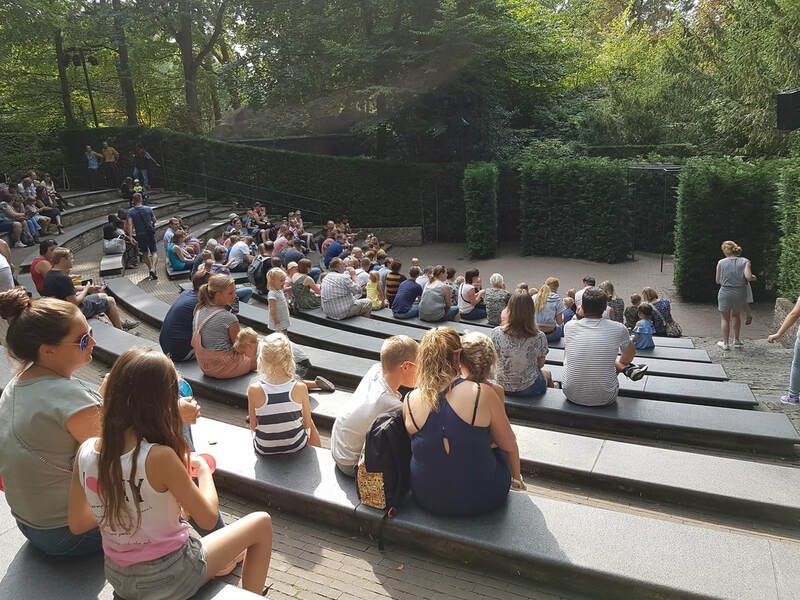 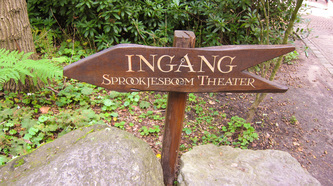 The show is entirely in Dutch. 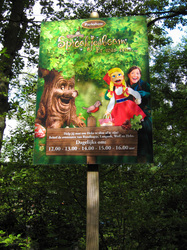 The show can be accessed from the usual entrance.